Wow, it’s been a while since my last blog post! Things have really been crazy in LibDib land (good crazy!) I was in New York twice in June as we officially opened sales there on June 1. While in New York, I met our “on the street” platform ambassador, spoke at a couple of conferences, enjoyed some amazing dinners, and visited our NYC office. Over the past month, LibDib has hit some pretty amazing milestones as well. 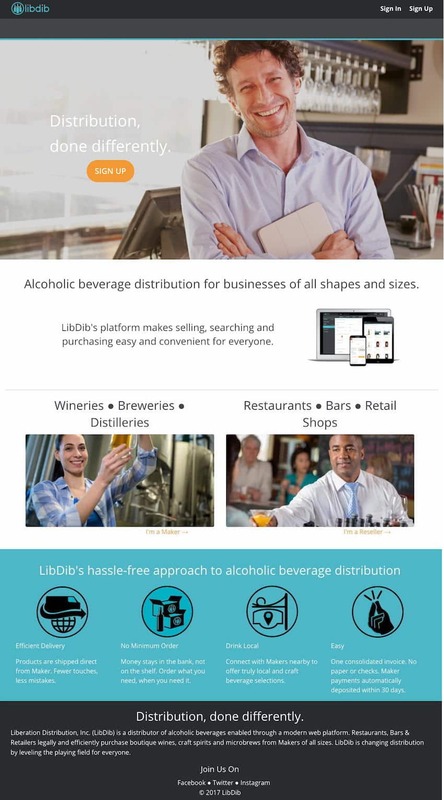 We announced our first 100 days in business via a press release at the end of June and we thrilled to report that we now offer almost 600 craft spirits, wines, ciders and beers on our platform. That number is growing every month and accounts are signing up every single day. We have several (what I like to call corporate accounts) starting up in California, which we have been nurturing and building since launch. Orders are coming in and expansion partnerships are being developed. These partnerships will ultimately help our Makers sell their products to a larger audience (which is what LibDib is all about). It’s hard to believe the strides we have made since launching at the end of Q2. We have only just begun our quest to help the alcohol industry in the U.S. evolve for the better. Giving every brand access to the three-tier system is key to its survival—and the brands out there who could not get distribution but now have distribution know what I’m talking about. LibDib is growing fast and we are getting ready to hire. If you know good sales or marketing people in the San Jose, CA. area, please let them know we have some new opportunities. Email us at libdib@libdib.com for more information. On a fun note, LibDib hosted our official launch party at the end of June. 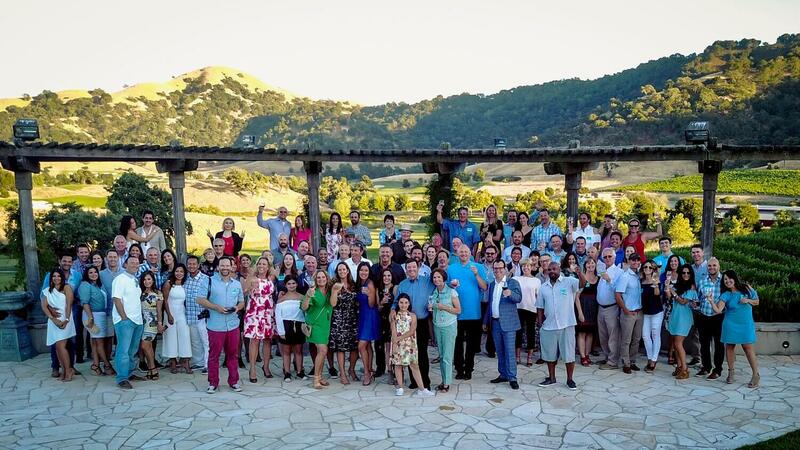 It was so great celebrating with friends, family, investors, Makers and Buyers! We look forward to annual LibDib Anniversary Parties to celebrate our successes along the way. Click here for a Dropbox with all the pictures from the party. Thanks to everyone who helped us celebrate! Coming soon on the blog: OND….if you want in, now is the time!